Most of these are from NAMM, but there are some other sightings recently, as well. Make Noise’s new modulation monster. Make Noise have made a name for themselves with some real weirdness that then shaped a lot of the music scene. The Quad Peak Animation System is the latest from them – a wild modulation system that can make vocalization-like sounds, with fast-responding multiple resonant filter peaks across a stereo image. In other words, this thing can sing – in an odd way – in stereo. The best part of the story behind this is Tony Rolando of Make Noise partly got the idea calibrating Moog Voyagers … and now will apply that to making something crazy and new. Low-cost Buchla. There’s a phrase I’ve never typed before. The Buchla USA company themselves are working to bring Buchla to the masses, with the new low-cost Red Label line of modules. This is 100 series stuff, the historical modules that really launched the West Coast sound – mixer, quad gate, dual-channel oscillator, filters, reverb, and more. There’s even a case and – of course – a touch surface for input, because keyboards are the devil’s playground. Good people are involved – Dave Small (Catalyst Audio) and Todd Barton – so this is one to watch. A module that’s whatever you want it to be. Nozori is a Kickstarter-backed project to make multifunctional modules – buy a module once, then switch modes via software (and of course coordinated faceplates). People must like the idea, because it’s already well funded, and you still have a week back if you want in. Lightning in a bottle. Gamechanger have a wild technology that lets you “play a lightning bolt” – basically, incorporating Tesla Coils into their hardware. They’ve done that once with Plasma Pedal, which we hope to test soon. With Erica, they’ll stick this in a module – and let you use high-voltage discharges in a xenon-filled tube. That looks cool and should sound wild; you get distortion with CV control in this module, octave up/down tracking oscillators for still more harmonics, and even an assignable pre/post- EQ. 310EUR before VAT, coming late February. Erica Synths does the Sample Drum. 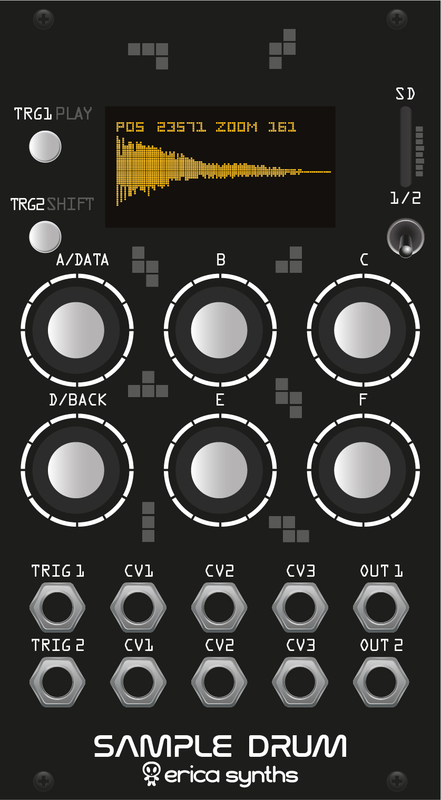 This one’s sure to be a big hit, I think – not only for people wanting a drum module, per se, but presumably anyone interested in sample manipulation. Sample Drum plays and (finally!) records, with manual and automatic sample slicing, and three assignable CV inputs per channel. There are even effects onboard … which actually makes me wonder why we can’t have something like this as a desktop unit, too. You even can embed cue points in WAV. SD card storage. Looks terrific – 300EUR (not including VAT) coming late February. 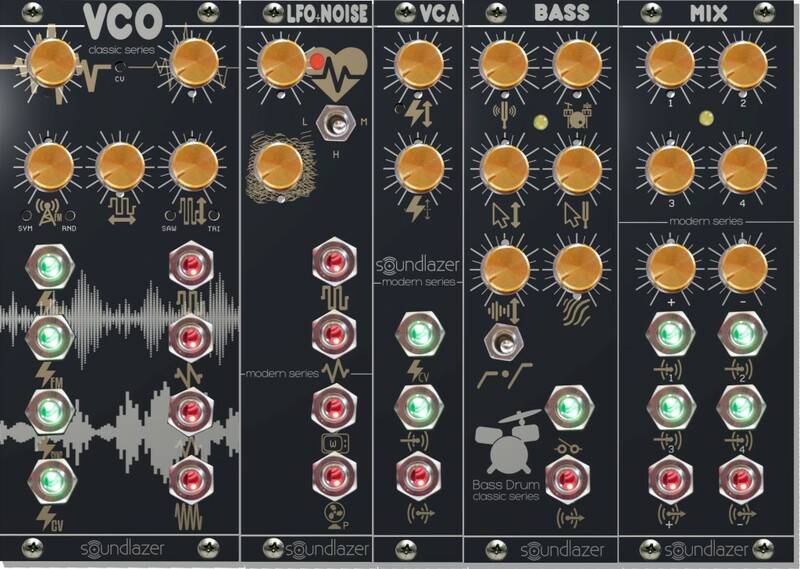 One massive oscillator with zing, from Rossum. 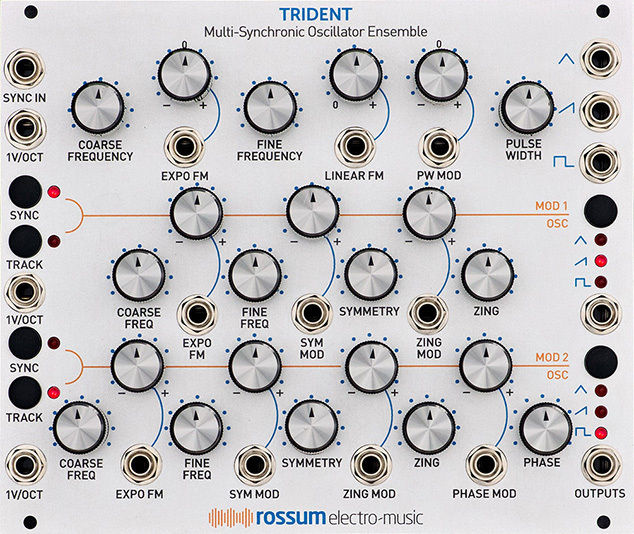 TRIDENT is a “multi-synchronic oscillator ensemble” – basically three oscillators in one, with loads of modulation and options for FM and phase and … uh, “zing.” Of course you could get a whole bunch of modules and do something similar, but the advantage here is a kind of integrated approach to making a lot of rich timbres – and while the sticker price here is US$599, that may well be less than wrangling a bunch of individual modules. A module for drawing. LZX Industries’ Escher Sketch is a stylus pen controller with XY, pressure, and “directional velocity” (expression). LZX are thinking of this for video synthesis, though I’m sure it’ll get abused. US$499. MIDI to CV, with autotuning and polyphony. Bastl Instruments’ 1983 4-channel MIDI to CV interface, complete with automatic tuning and other features, is one we’ve been following for a while. It’s now officially out as of 1 February. Inexpensive Soundlazer modules. This LA company is actually known more for its directional speakers, but it looks like they’re getting into modules. 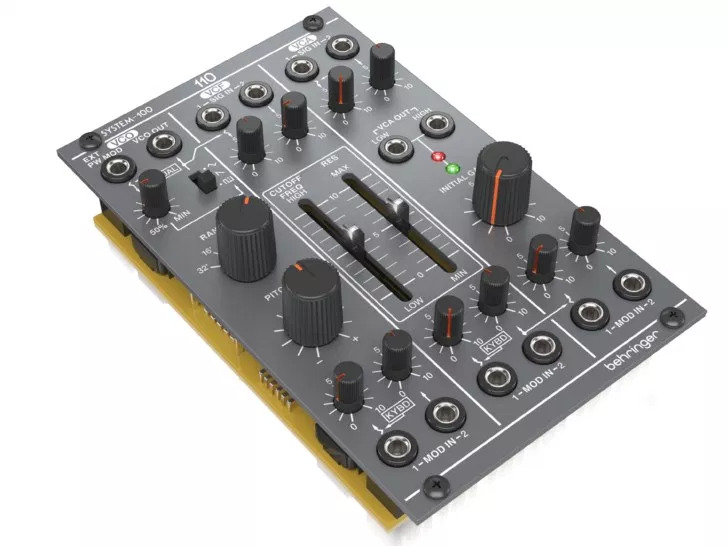 Opening salvo: $99 bass drum, $69 VCA – evidence that it’s not just Behringer who may get into lower cost Eurorack. Check out their site for more. Mix with vectors and quad. v3kt is really cool. Plug in joysticks, envelopes, LFOs, automatically calibrate them with push-button sampling, and then mix and connect all that CV to other stuff, with save states. Oh and you can use this as a quad panner, too. $199 now. Control your modular with a ring. It’s funny how this idea never goes away. But here we are again – this time with crowd funding on IndieGogo, so maybe a larger group of people to actually use it. Wave is a ring you wear so you can make music by waving your hand around and … this time it plugs into a modular (the Wavefront module). Watch this video and marvel at how you can do something you could do with an expression pedal or by using the same free hand to turn a knob, but, like, with a ring. 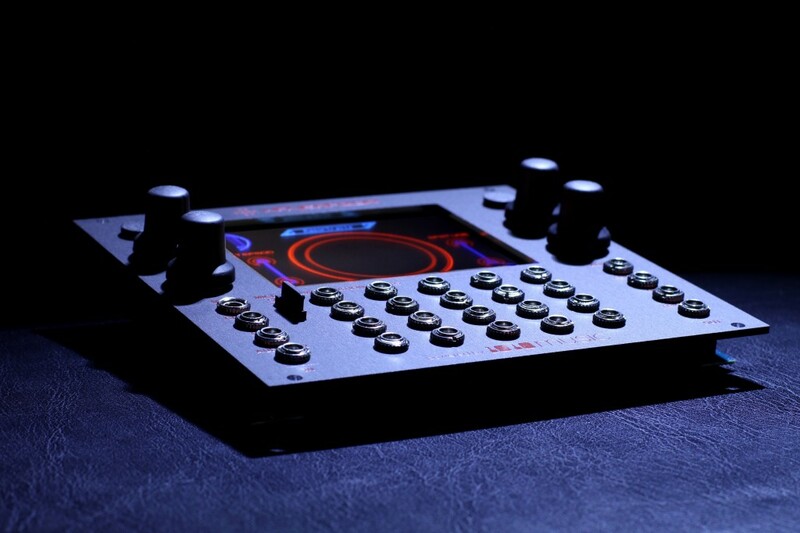 Behringer are promising Roland System 100M modules. The German mass manufacturer was out ahead of the NAMM show with pre-production designs and prototypes based on Roland’s 100M series. Price is the lead here – US$49-99. Interestingly, what I didn’t see was people saying they’d opt for Behringer over other makers so much as that they might expand their system with these because of that low cost. 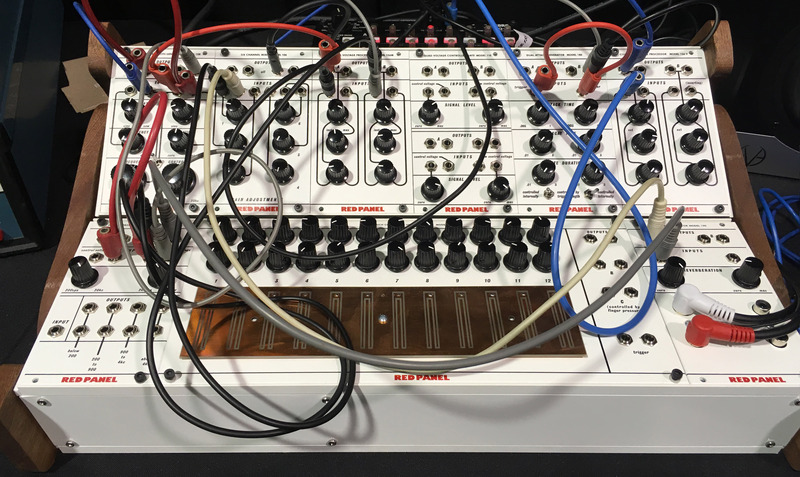 Teenage Engineering also made a play for that “modular for the masses” mantle, though not in Eurorack (though they’re still Eurorack-compatible). Low cost, 2hp bells and grains and stuff.pocket operator modular system. 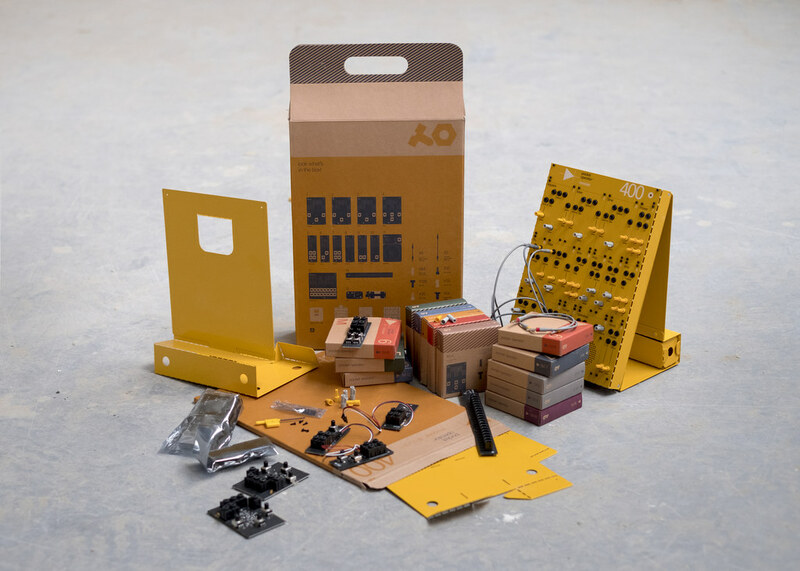 And yes, while we might be talking about Behringer as the IKEA of modular, but for Teenage Engineering. 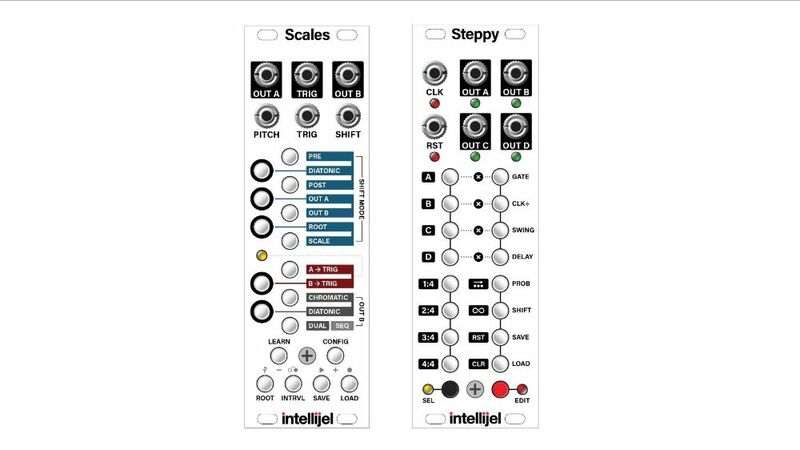 TE have extended their pocket operator brand to a line of modular. 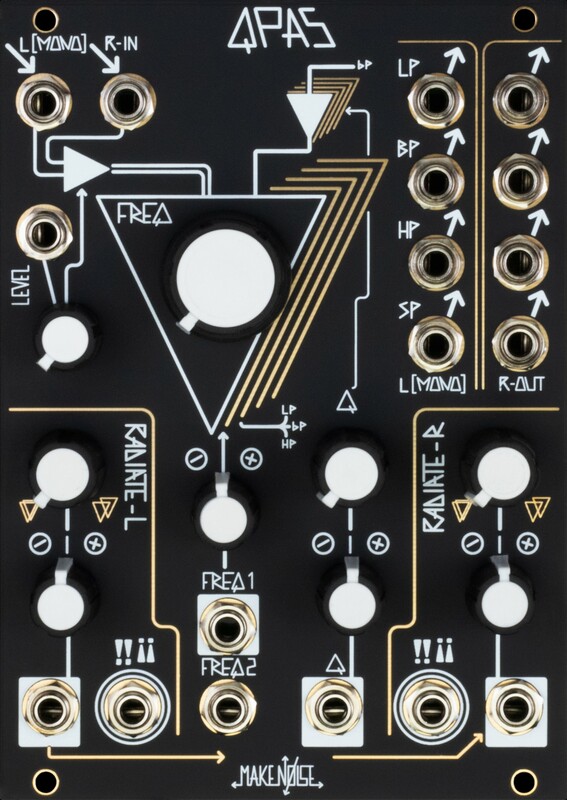 It’s not Eurorack per se, but it is patchable, modular, and you can buy individual modules or a complete kit. 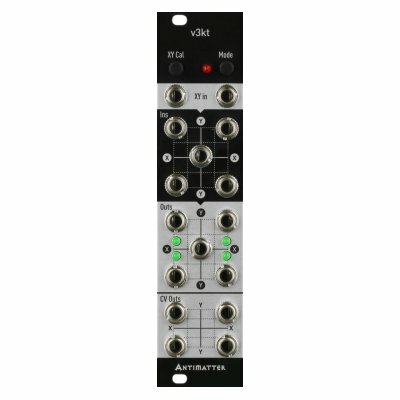 You can also interconnect it with Eurorack systems, or even modify it to fit in Eurorack if you really want to. I’m working on an in-depth interview with the teenagers, so stay tuned. You actually do fold these things together – and prices run 399-549 EUR for a complete system. That’s far from everything, but for me it’s the standouts. Any you’re excited about here – or anything I missed? Sound off in comments.